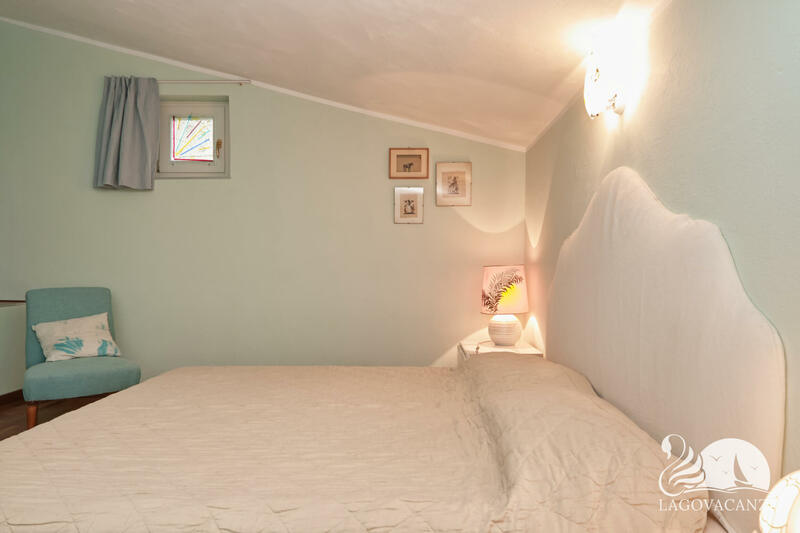 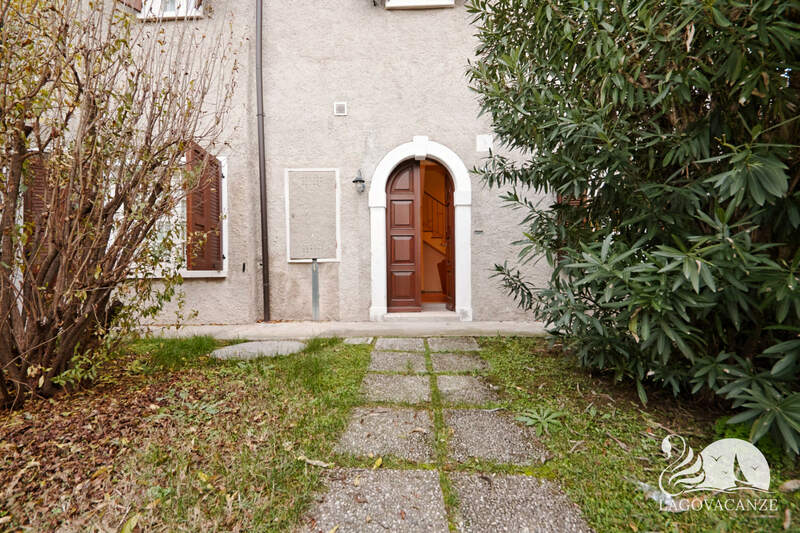 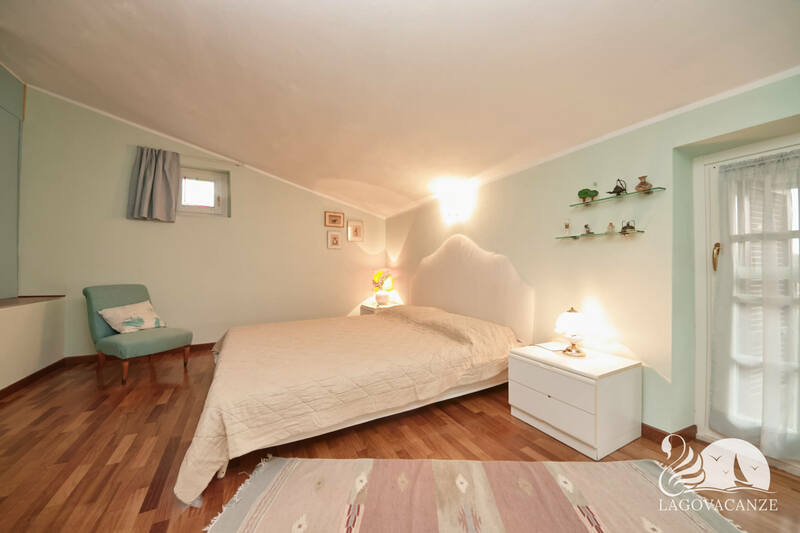 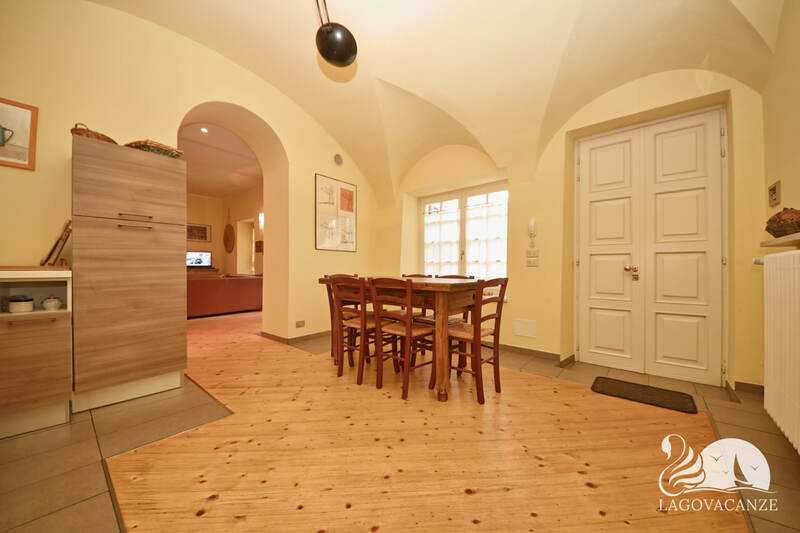 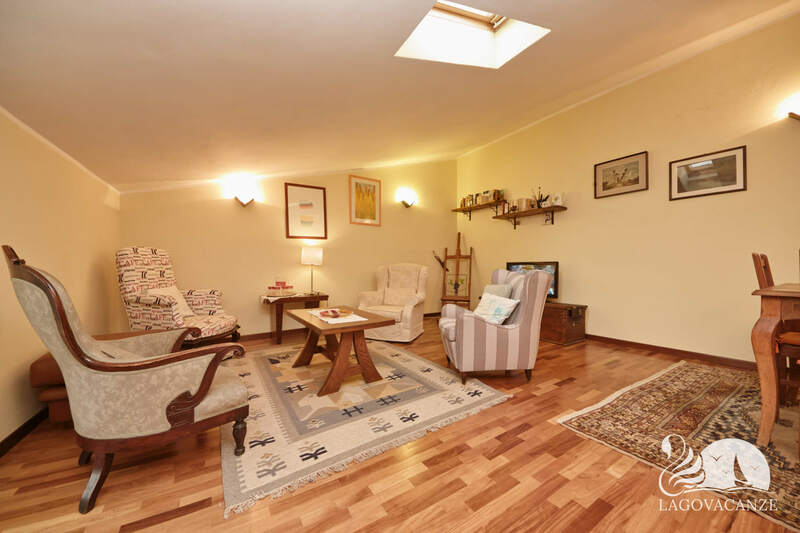 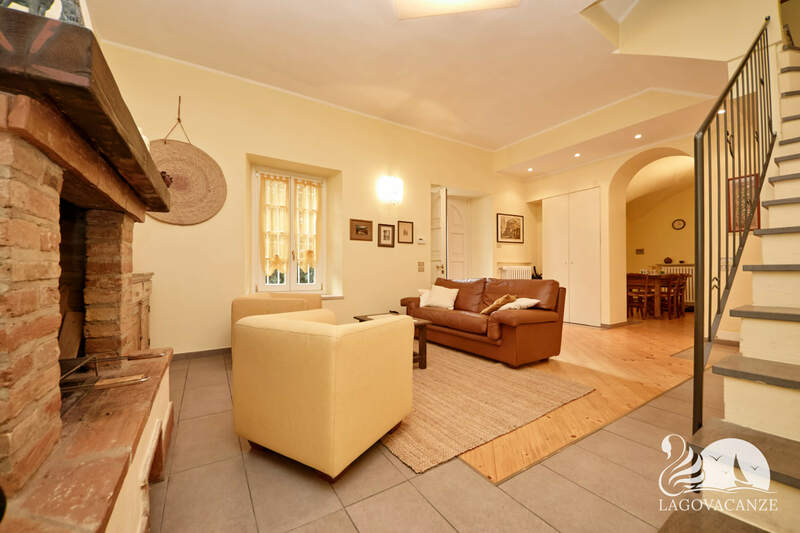 Home in holiday rent in Desenzano del Garda, a few kilometers to the Garda Lake. 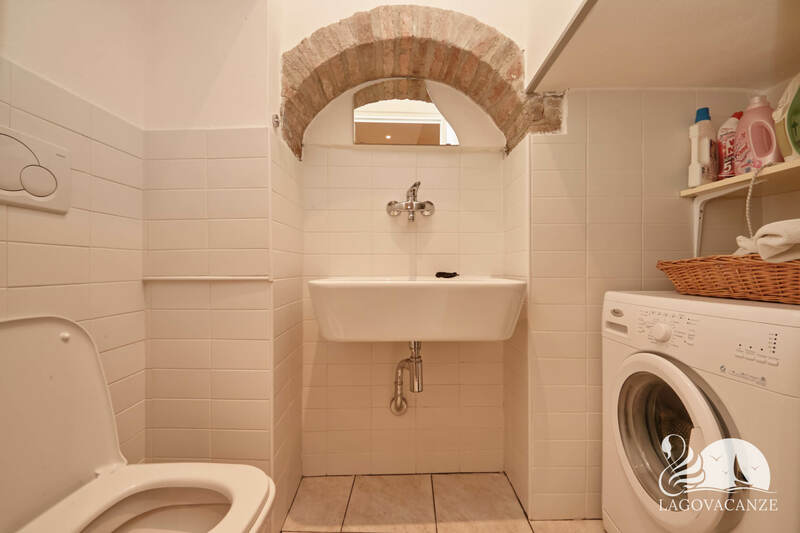 The house has washing machine, common garden, with reserved zone, box for bicycles and parking place. 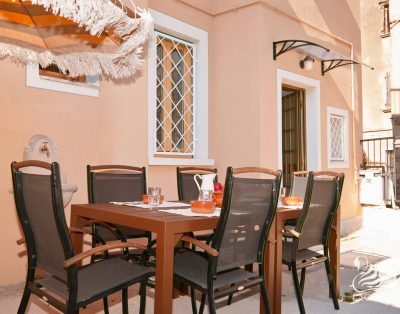 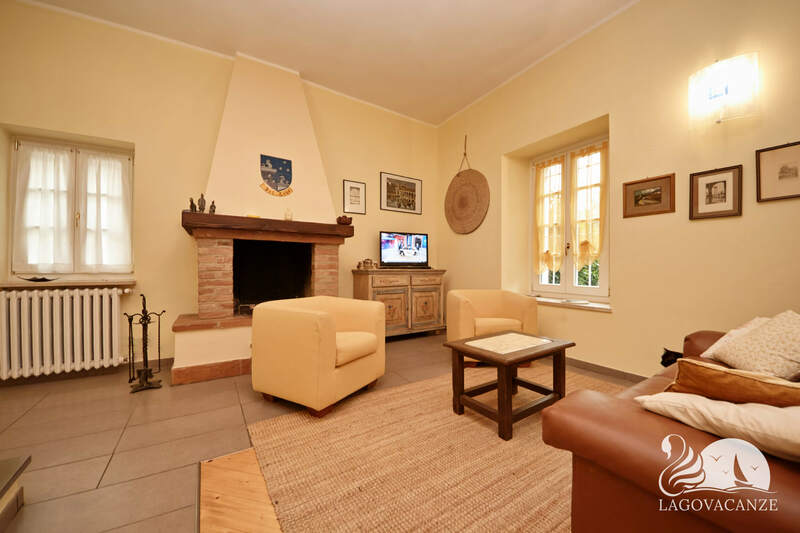 Ideal for groups, until 8 persons, who would like to spend an holiday a few kilometers to the Garda Lake. 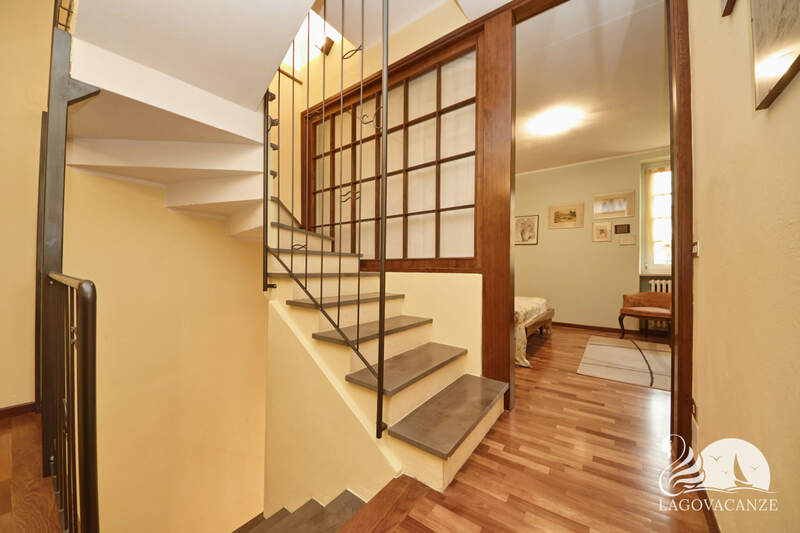 The house has every type of comfort and accessories, is developed on 3 floors. 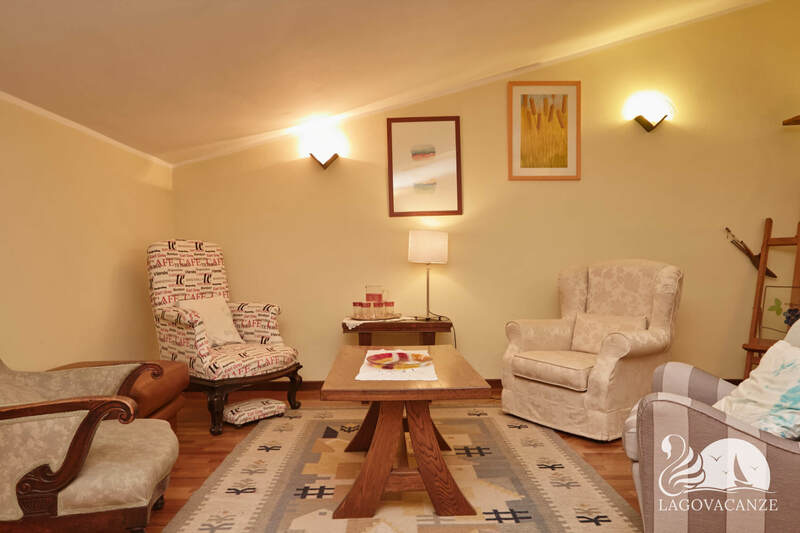 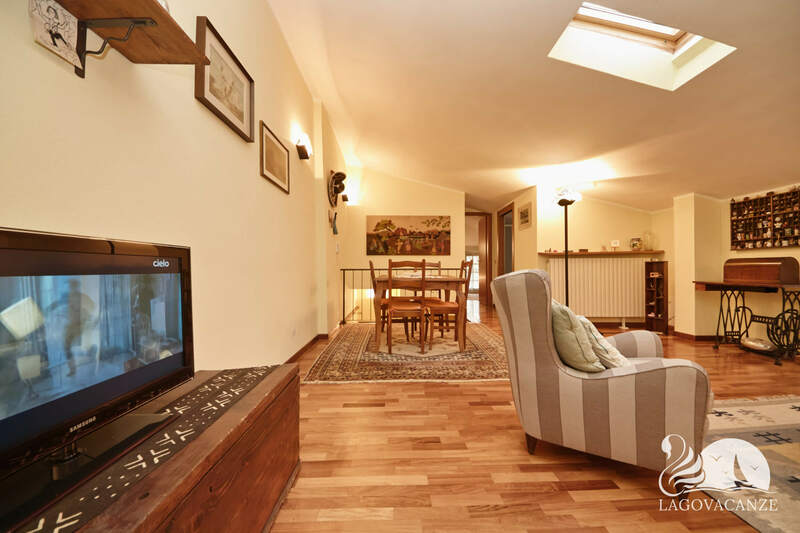 At the ground floor there is the living room with, sofa, fireplace and tv; the equipped kitchen and a small bathroom. 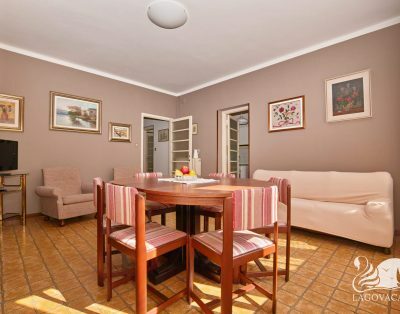 Crossing the common driveway, you can reach the private zone of the garden, where is located the dining table and the sun loungers. 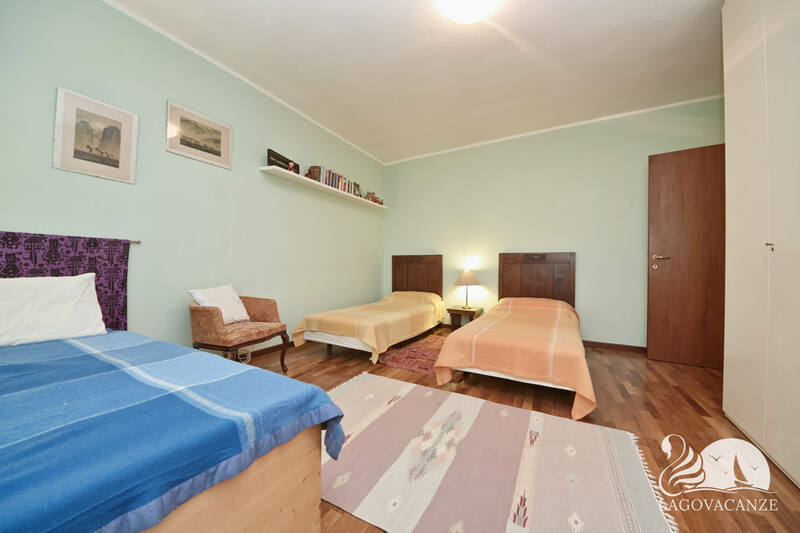 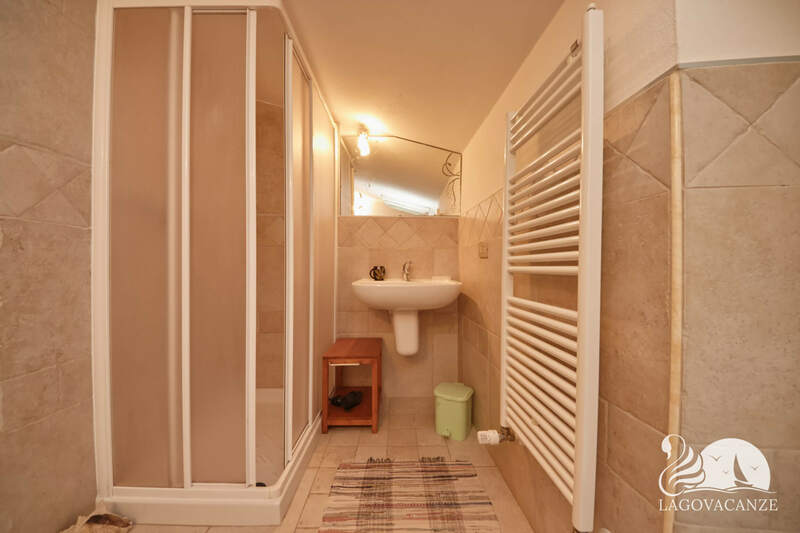 At the first floor there are 2 bedrooms, 1 with master bed and the other with 3 singles beds and 1 bed with retractable movement; at this floor there is also the second bathroom. 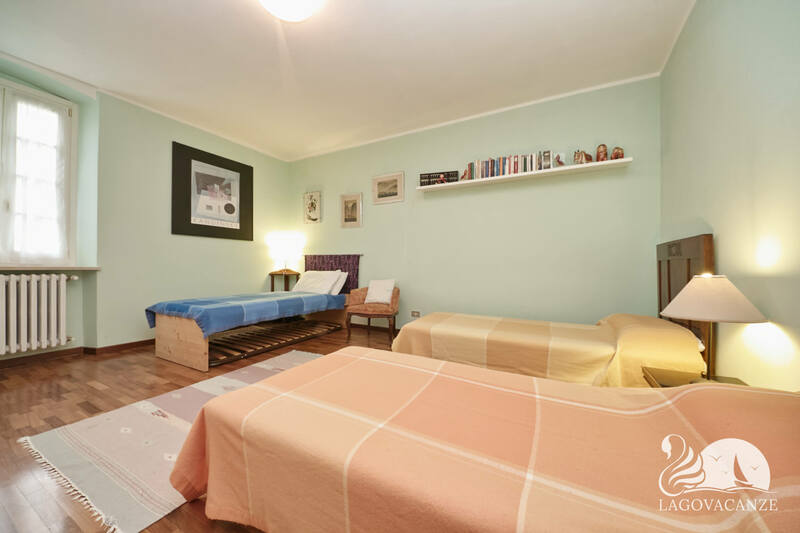 At the second floor, there are the last bedroom with master bed, the bathroom and also a small living room with sofa and tv. 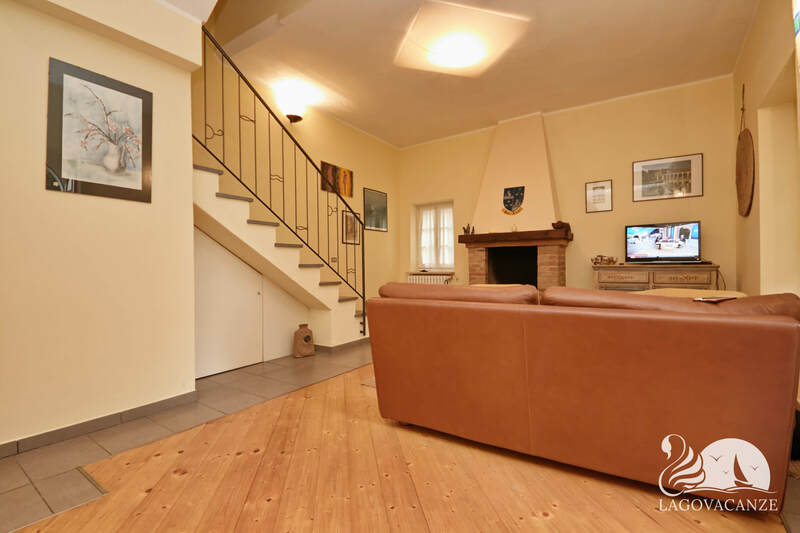 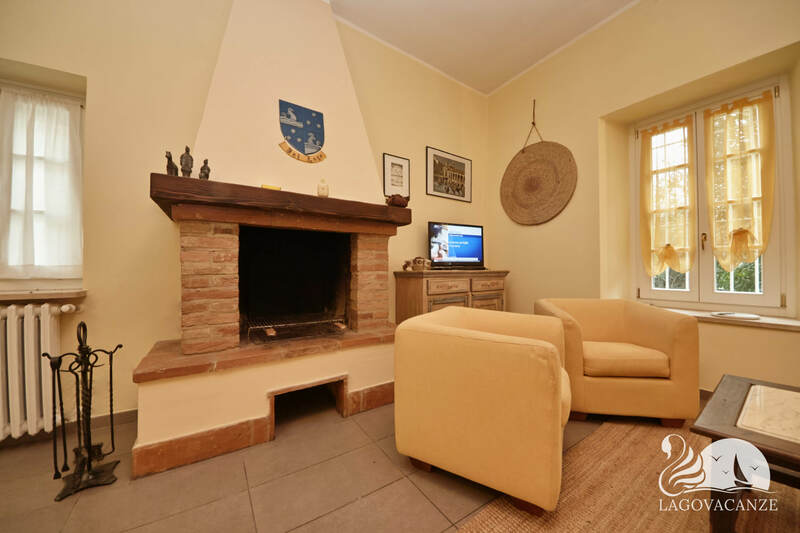 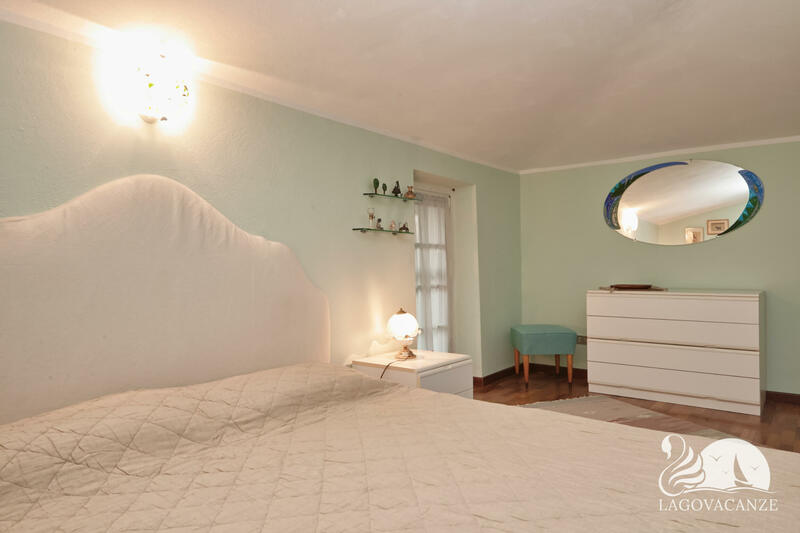 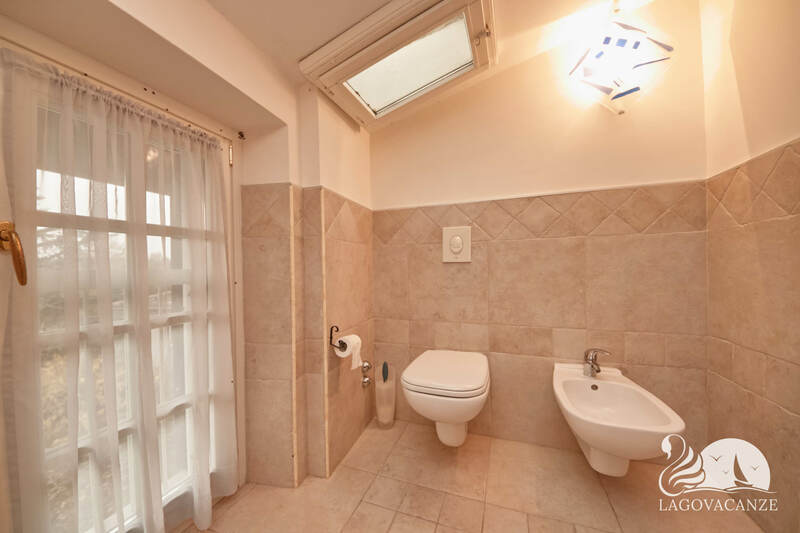 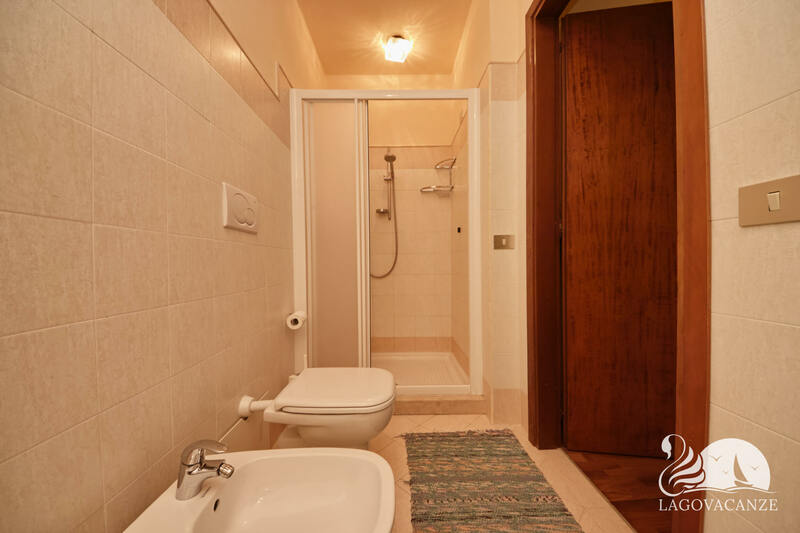 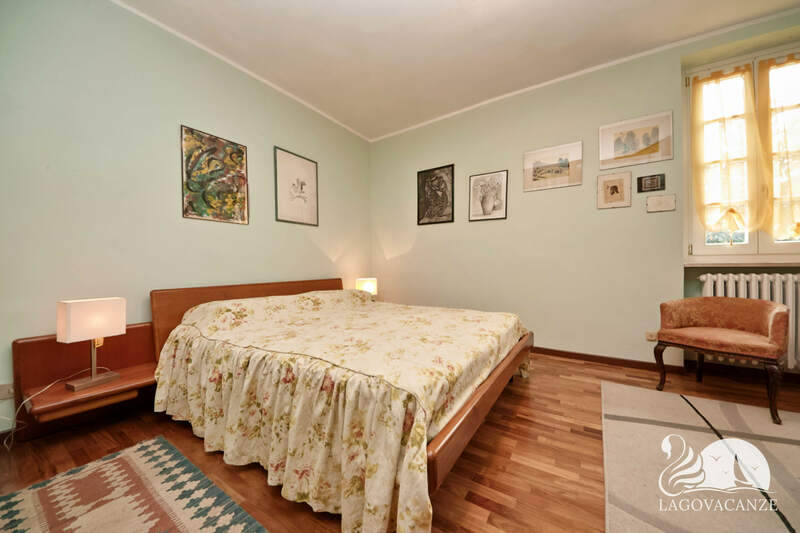 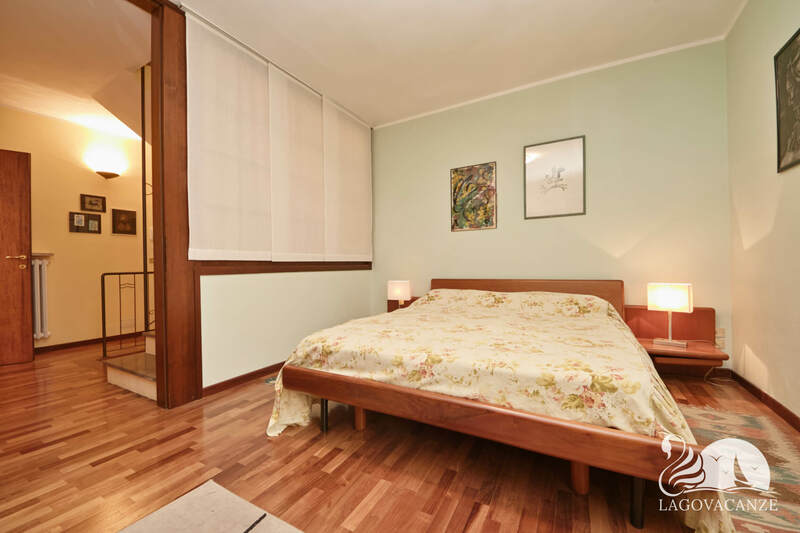 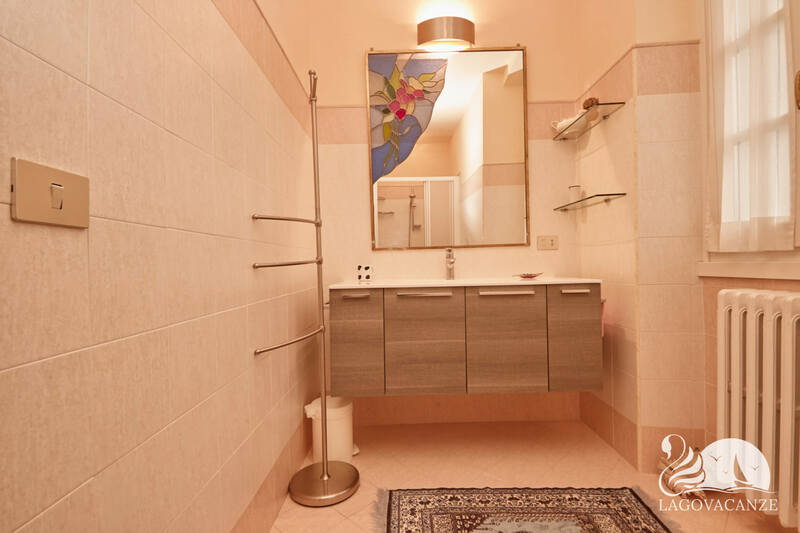 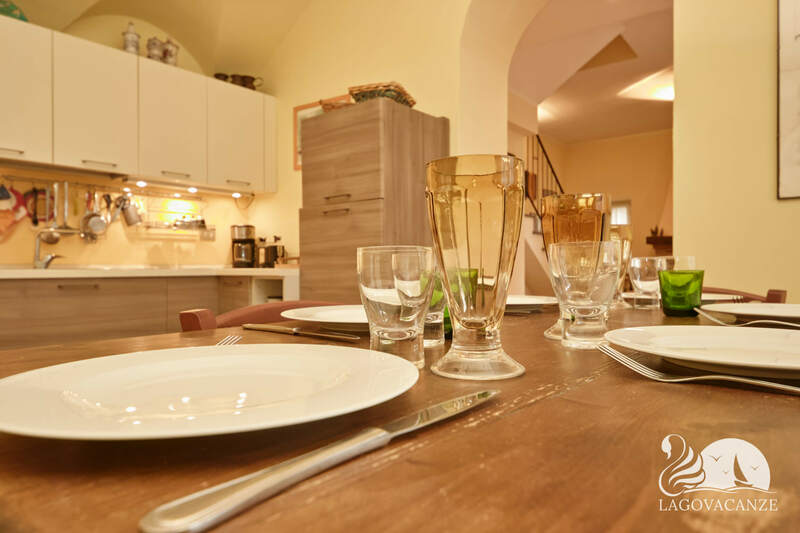 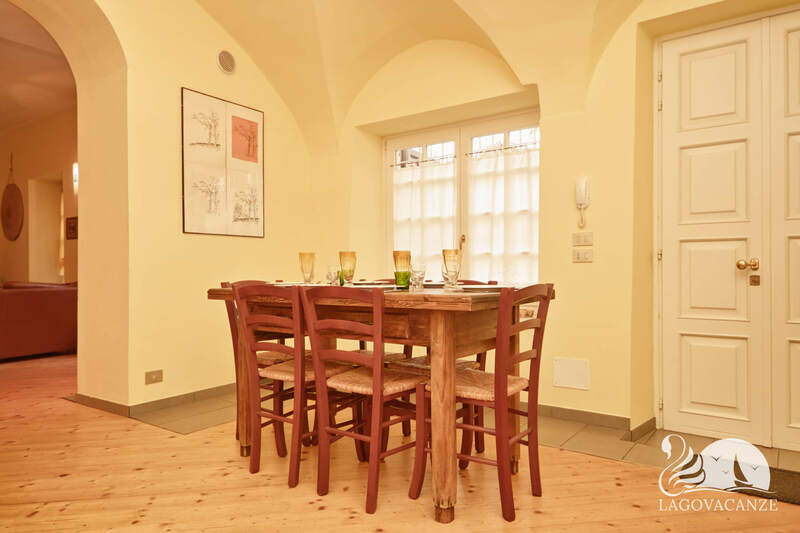 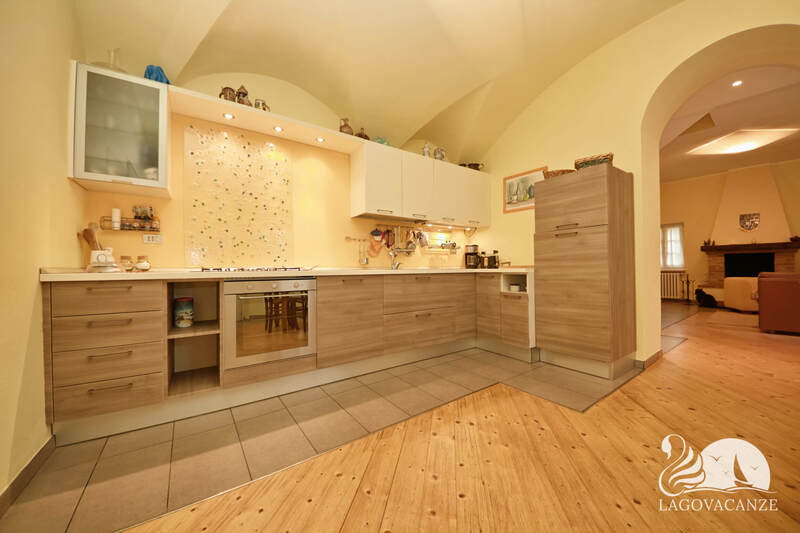 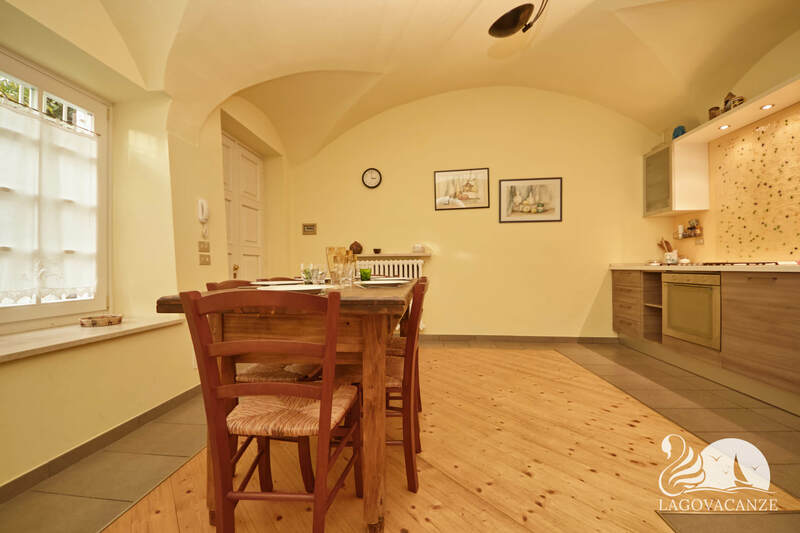 At only 5 kilometers to the famous historical centre of Desenzano del Garda. 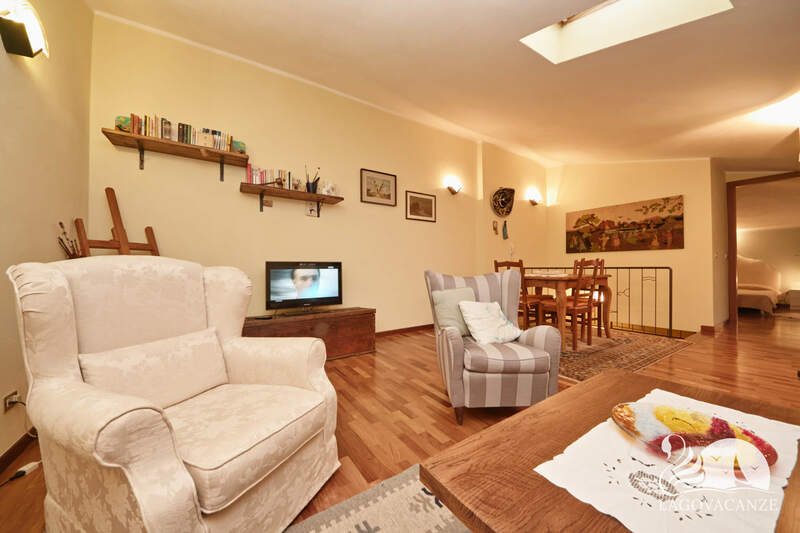 Starter point for visiting all the Garda Lake.